Comtek has repaired Nortel Networking equipment for many years. 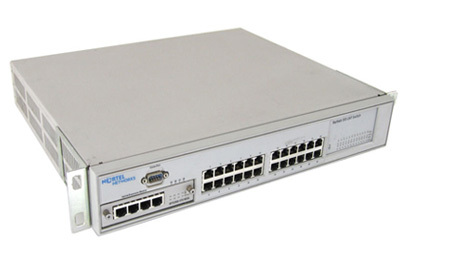 Our Nortel trained engineers are thoroughly familiar with all models of Nortel ARN router equipment. We are Europe’s largest Nortel network equipment repair service, providing Nortel repairs for the biggest names in the IT industry. Comtek’s factory trained Nortel engineers are familiar with all Nortel ARN, Nortel ASN, Nortel ASN2, & Nortel Baystack repairs. Our dedicated Nortel repair workshops contain all the Nortel infrastructure necessary to quickly test and repair all Nortel ARN, ASN, ASN2, & Nortel Baystack products.